Intelligent voice assistance is an emerging technology that is important to get in front of. 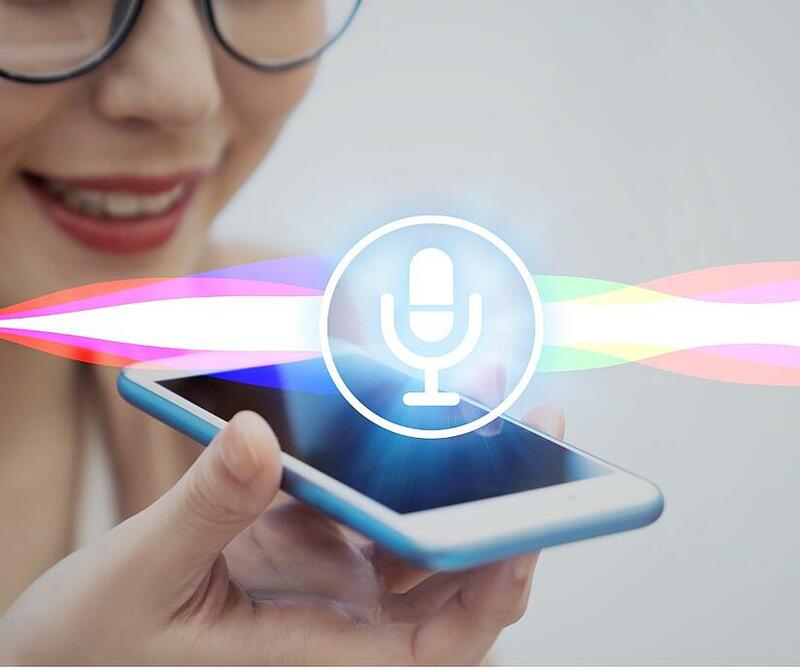 In fact, Allied Market Research predicts the “intelligent voice assistant market will grow to $3.6 billion by 2020.” If your brand is not already voice assistant savvy, it is not too late to get on board to keep up with your competition. As previously mentioned, voice assistants provide users with answers or actions. If you want to implement an intelligent voice marketing strategy, you need to determine if you are going to provide information or perform an action for the user. If you wish to provide users with information via voice assistance, it is imperative that your website’s SEO is up to speed. While you need to implement traditional SEO strategies, you should also consider optimizing your site for “voice-initiated searches.” So, how do you do that? Voice assistants like information that is clear and concise (around twenty-nine words), relevant, and available on websites with higher domain and page authority. Voice-initiated search results are often pulled directly from expandable featured snippets (the short-form answer box which appears at “position zero” when you type a question into a search engine). As a marketer, if you want the user to perform an action, "voice assistants should soon have the ability to integrate with a user’s favorite brands, so they won’t need to sign into a specific app/website each time, but can rather access brands with simple commands…” While this technology isn’t widely available today, the technology is actively being developed and is already being utilized by some major brands. Thanks to smart phone technology, we can access almost any information in seconds – with just a couple taps of the finger. In today’s world, that’s not easy enough. People literally don’t want to lift a finger to find information or to perform tasks. Purina understands this, and that’s why they partnered with Amazon’s Alexa to incorporate simple voice commands into their brand. Through the “Ask Purina” command, dog owners can ask Alexa questions about their pets, enabling Purina to be an authority in the space on a broad spectrum of dog-related information, which, in turn, builds trust and mindshare. While your company might not be on the same level as Purina, it’s important to start thinking about how your brand can utilize this emerging technology. In order to be an “early adopter,” you need to start now – while the technologies are still being perfected.